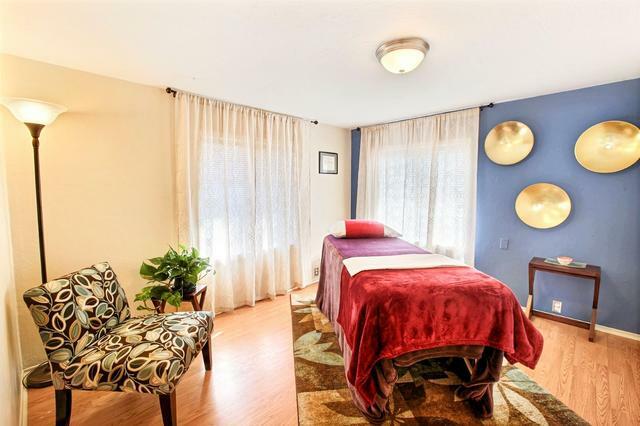 We have three serene treatment rooms available to rent in our Medical Center conveniently located in Soquel, CA. Our treatment rooms are tastefully decorated and available to rent either full time or half time. We request a minimum of 20 hours per week to start.